The Blog a Week Challenge! At beginning of the year, WordPress was kind enough to send me a report of my Blog’s status. The saddest part of the report was the fact that I had blogged a total of 4 times in the year. It took a while to digest and actually before I could digest it WordPress threw the Blog a Day and Blog a week challenge at all it’s bloggers. I won’t contemplate the blog a day challenge considering I find it hard to ‘tweet a day’, but I told myself I could blog once a week. Not could I HAD to blog once a week. Well the first month is almost over and unless I put up three more articles in the next few hours I am –3 in the first month of my blog a week challenge too! That is a shame. But I am not giving up. Proof is this filler article that’s nothing but a personal rant, a public acceptance of the challenge, it might just spur me to do better! 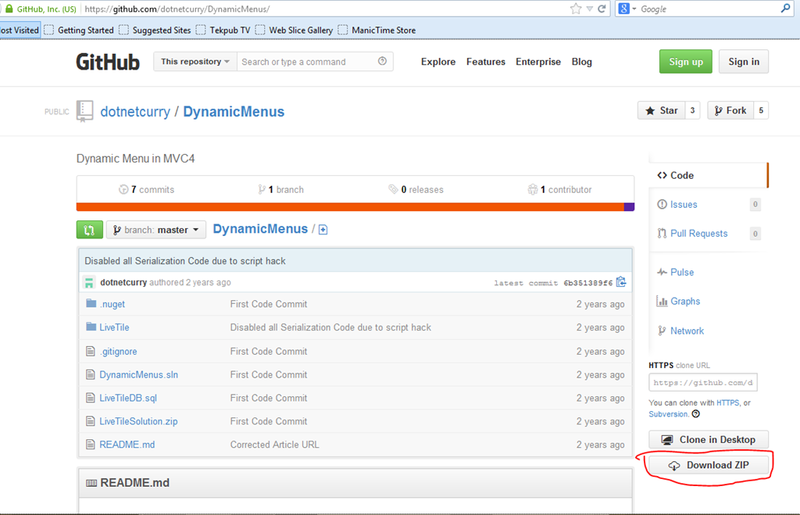 BTW my first article of the year wasn’t on my blog but on dotnetcurry.com. It’s a Sharepoint article. I’ve written two on dotnetcurry so far. The third one is in the works. Finally I have moved my lazy bum enough to register for myself a blog space, registered a domain name and… I have my own site on the net…. next question… now what?